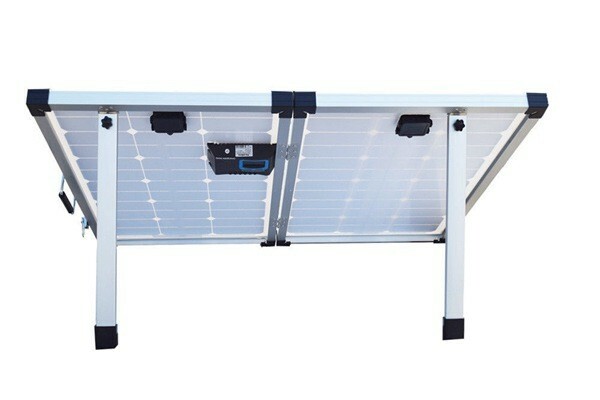 The foldable solar panel kit is an environment-friendly power source especially made for camping and outdoor activities. 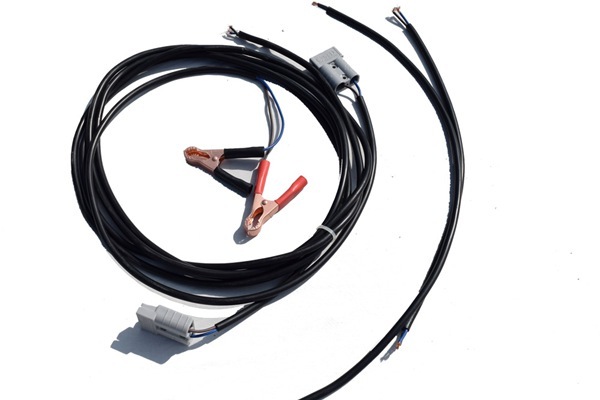 Honunity offers clients more options with power ranges from 40wp to 300wp with the voltage of 12v or 24v. 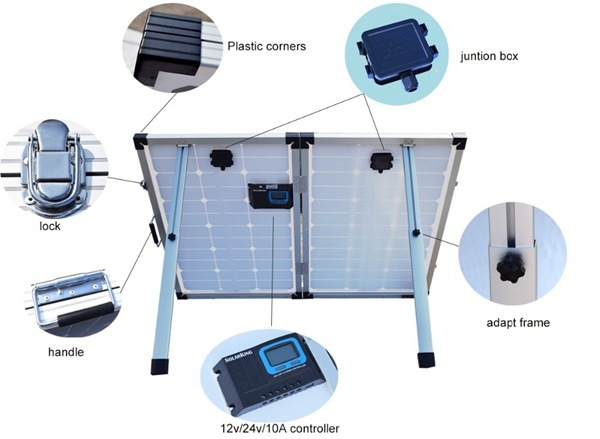 All folding solar panels come with dust cover and a PWM Solar Controller regulator. 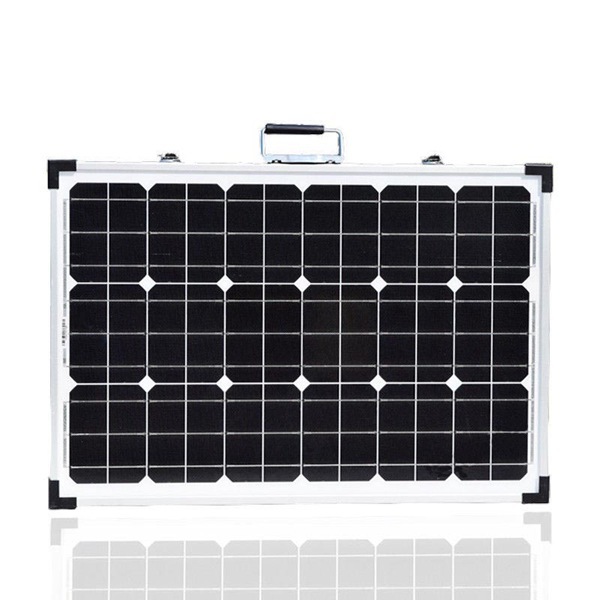 Made from grade A monocrystalline cells, Honunity Foldable Solar Modules can efficiently absorb sunlight and turn it into a portable power source for you. 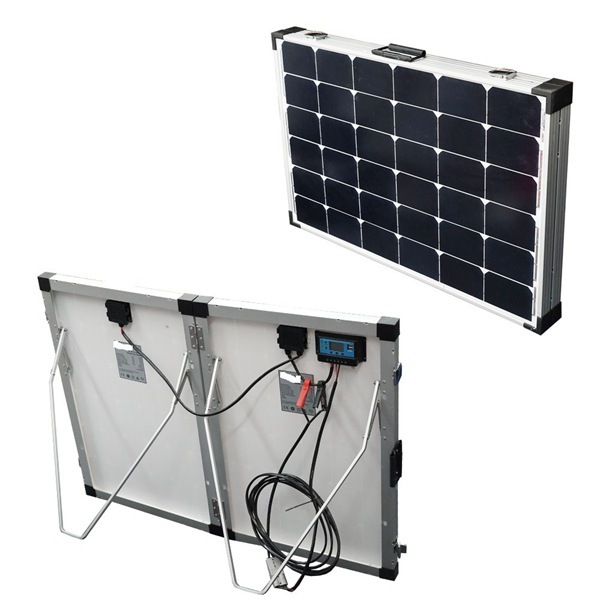 You can charge a 12V deep cycle battery using this kit as well as other battery types. 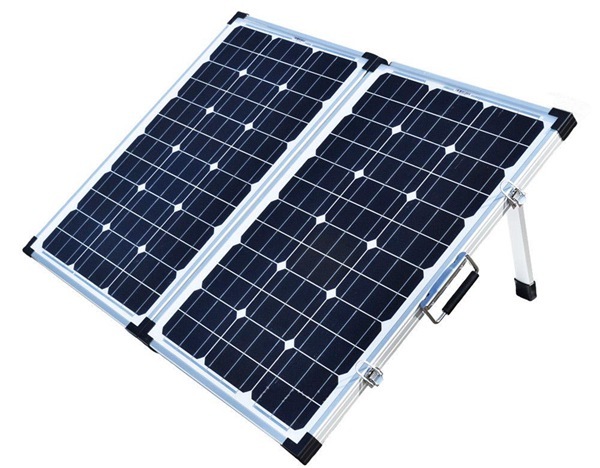 It also comes with a 5-meter-long cable, alligator clips, heavy duty steel fasteners and aluminium fold out legs - everything you'll ever need to be able to charge your appliances when you’re outdoors. 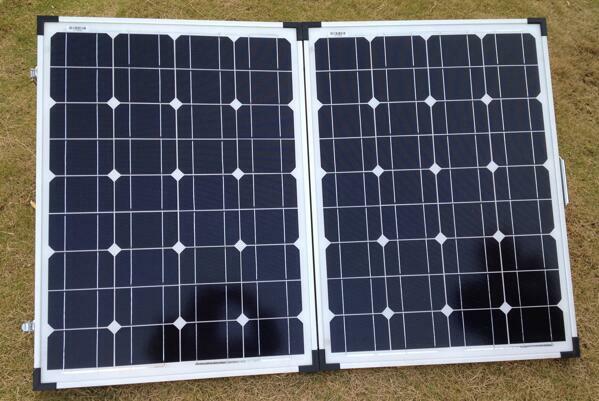 With corner protectors, you can rest assured that your solar panels will last through various trips and events. 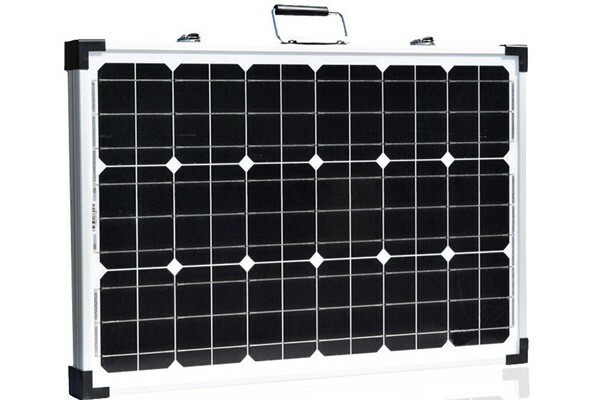 These qualities help make the 250W folding solar panels one of our best-selling products. 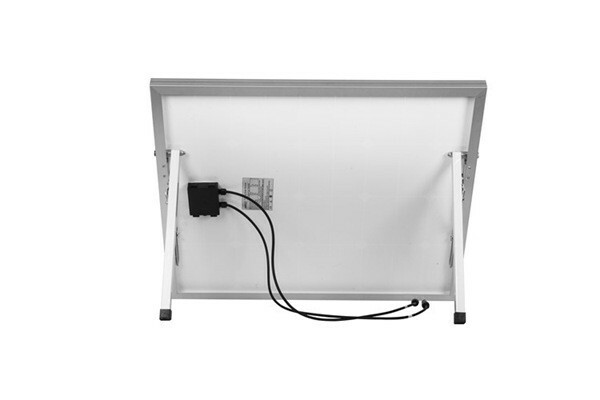 If you need solar panels with a different wattage or maximum power, check out the other solar panel items in our store now! Easy to carry: form-padded bag with shoulder strap. 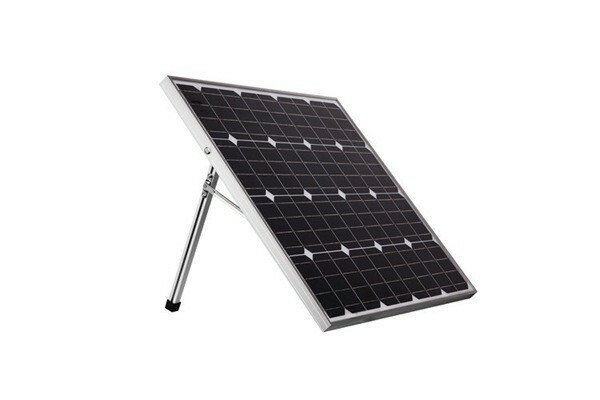 Mono crystalline cells: efficient absorber of sunlight. Compatible: includes two of the most common connections. Easy to use: no construction needed, comes ready to use. Quality assured: lifetime output guaranteed. Product support: ongoing expert level advice. Price friendly:at a pocket-friendly price.